Culture Builder. Retention Strategist. 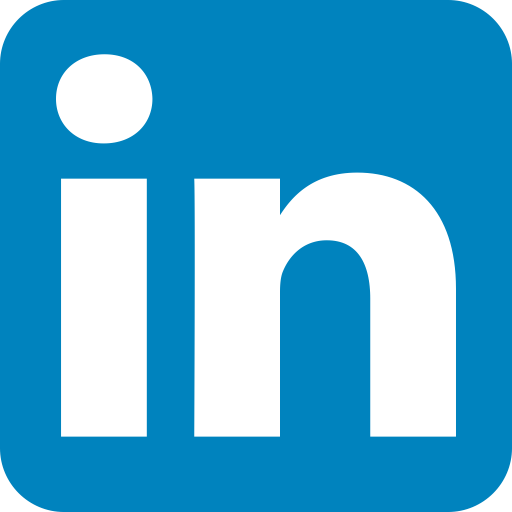 Capability Developer. We partner with clients to help teams reach their full potential with dedication to the desired culture. It’s time to rethink the outdated recognition and reward approaches and get it right. Billions of recognition dollars are spent with little organizational impact. Reboot recognition and Show Genuine Appreciation for Work Well Done; Retain and Grow Exceptional Performers; Boost Your Bottom Line. 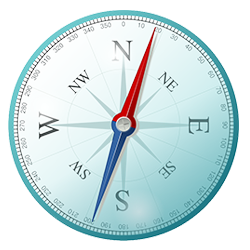 What does your organization need to be good at in the next 6 months? Let us help you figure that out and build the skills your teams needs to get there. Traditional employee recognition approaches have little impact to employees staying, giving their full effort, and loving what they do. Recognition Rebooted is a smarter solution that DOES have impact. Contact us for skill building and Read more about the book. Free Recognition Tool starting today! Check out this brief video on why getting employee recognition right matters to you, your team, and your organization. Wondering how your organization can inspire consistent exceptional performance? Let us do the heavy lifting and partner with you, whether it be developing leaders, building the desired culture, navigating change, or measuring employee sentiment. It’s time to rethink the outdated recognition and reward approaches and get it right. Billions of recognition dollars are spent with little organizational impact. Reboot recognition and Show Genuine Appreciation for Work Well Done; Retain and grow Exceptional Performers; Boost Your Bottom Line. Like to read? Learn more with the book. Like to experience? Let us show you how it’s done with a skill building session for your managers or anyone directing the work of others. Reboot recognition for real impact! What does your organization need to be good at in the next 6 months? Let us help you figure that out and develop and train your teams to get there. 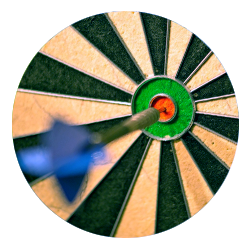 We have experience developing and designing dozens of training programs right on target for your organization’s success. Sam’s training and co-design of a 5-day Microsoft onboarding program kept the participants engaged, challenged and energized. The result was that it helped them jump into their roles at Microsoft with more relevancy and excellent preparation. Sam was also very knowledgeable and enjoyable to work with! Sam has a passion for getting to know our business, her depth of knowledge in organizational culture, training, facilitation, 360-degree feedback, coaching, and employee recognition. Production Manager, Green Bay Packaging, Inc.
Sam is a trusted and valuable partner. She helps our leaders develop strong team performance while navigating the complexity of our business. She has strong credibility in our organization, and we count on her to share the latest information with us whether it be on the changing workforce, employee engagement, retention of high performers, or change management. Awesome & Relevant Recognition Skill Building for Managers! Sam’s expertise in Employee Recognition is SPOT ON and needed across industries. 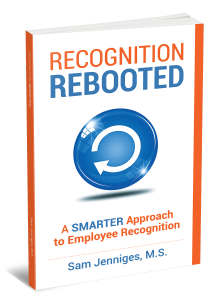 The Recognition Rebooted book perfectly describes how ineffectively recognition plays out in organizations. And finally an awesome and relevant Recognition Rebooted skill building that shows how easy and effective it can be. Participating in her training will continue to benefit me throughout my career. Sam’s ability to engage participants allow her to build Executive Development/Employee Retention and Recognition programs that bring real and sustainable value to an organization. I learned a lot and can make immediate changes in how I do recognition. The data was incredibly helpful to understand what people really want and need from recognition. Sam clearly communicated the business and human case for effectively recognizing employees. She really got to the heart of what our firm has been doing and wants to do with regard to rewards and recognition and tailored her training accordingly. Our leaders left with new awareness and tools to start putting better practices into place immediately. Revolutionary and informative. Recognition Rebooted could be a game changer without requiring much input, just managing differently and smarter and more effectively. Sam Jenniges has a passion and a gift for climbing into an organization’s culture, and cleaning out the misconceptions that drain staff motivation and commitment. The result? A rebooted system of collaboration, enthusiasm, and smart thinking. Sam Allowed Us to View Recognition from a Different and Fresh Perspective, Terrific! Recognition Rebooted with Sam helped us easily think about rebooting the employee recognition practices that aren’t working well for us, and complimenting what is. Sam made it easy for us to get good at delivering recognition in a way that makes employees feel seen and heard, without requiring a budget. We put the principles into practice the next day and saw an immediate difference. We just loved it, and highly recommend this session! Copyright © 2017 Sam Jenniges Consulting. Website Designed by Chris DeWuske. All Rights Reserved.